A thankful heart is a magnet for miracles. 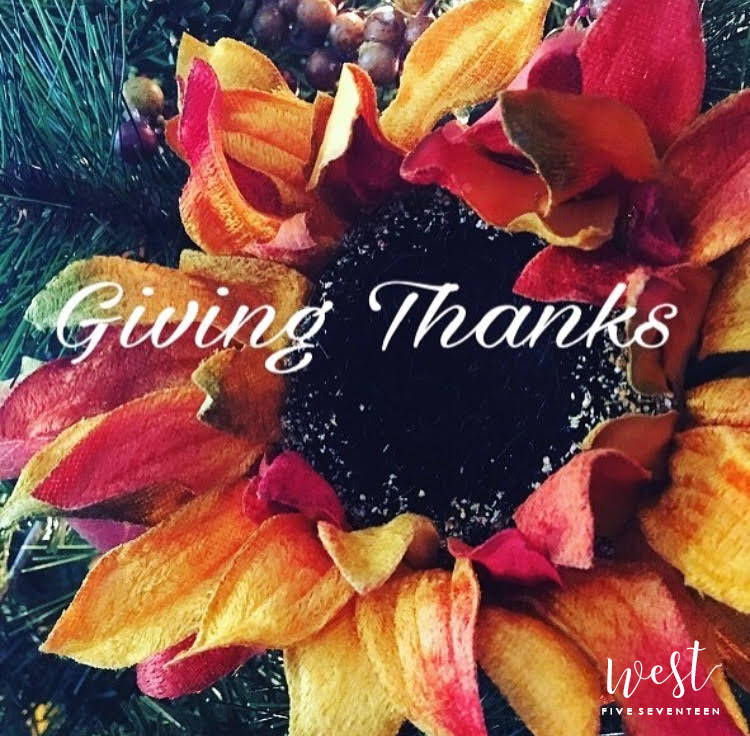 Wishing you all a Happy Thanksgiving –full of love, peace, thankfulness and great joy! Oh, happy day to you and yours, West. Happy Thanksgiving my dear friend. Hope you have a fabulous Thanksgiving, Wendy! A Happy Thanksgiving to you too, Wendy! Love what you’ve done with this capture! And that quote is so apropos! Hope you had a great Thanksgiving!